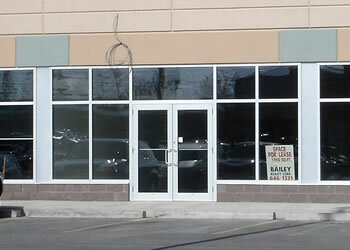 Commercial Builds, Remodelling and Expansions by Premium Building Group. 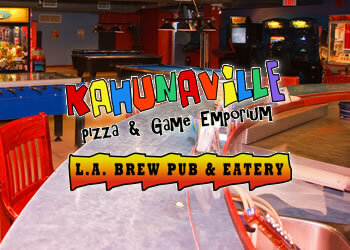 The Kahunaville contract consisted of turn-key construction for new restaurant, games facility and smoking room area within the establishment. Extensive millwork and HVAC systems were one of the major challenges of this project. 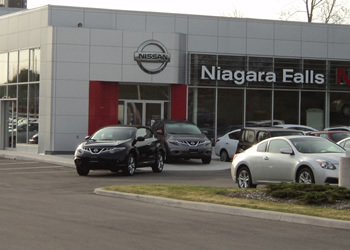 The Niagara Falls Nissan dealership project features new construction of a 20,000 square foot building comprised of offices, showroom and mechanic shop. Design build construction project completed within 6 months of construction. Tangerine Concepts contract consisted of turn-key construction for a new head off facility for a customer service center for a international sales company. 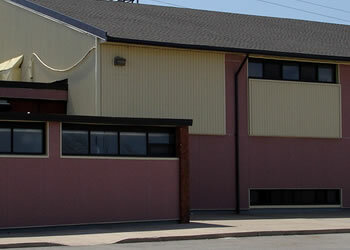 It consisted of structural steel construction with masonry and stucco facade, with unique block treatments and standing seam roof system. This project also involved a highly technical aspect relating to network wiring and security systems. 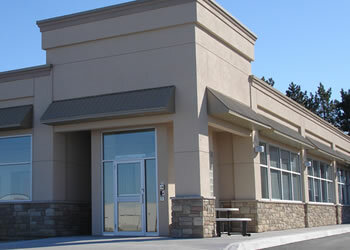 The 387 Scott Street contract consisted of base building construction expansion for new retail plaza space. It consisted of structural steel construction, masonry and stucco facades. Information for the Merritton Community Centre project will be available very shortly, please check back soon. The Chetwood contract involved complete new facade and upgrades to the exterior parapet construction. 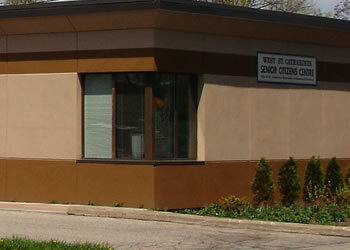 The existing building was re-cladded with a 10 year warranty stucco system. Interior improvements included, drywall and acoustical work, painting and flooring improvements. 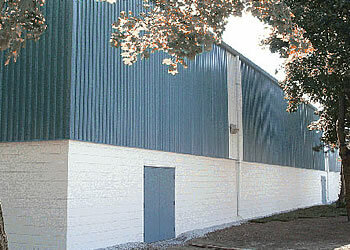 This Municipal contract to the Haig Bowl Hockey Arena involved complete restoration of exterior block-work, new metal wall siding and installation of new standing seam steel roofing system. Complete restoration of exterior envelope of the original building, special anti-graffiti coating system was also applied to the exterior of the building. 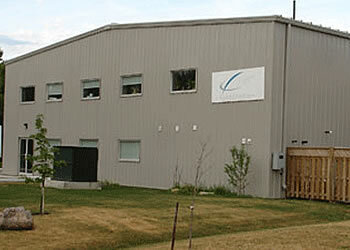 The Niagara College contract involved the complete construction of new building. The project overcame extremely difficult site servicing issues. 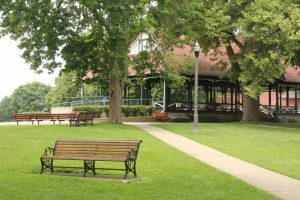 It consisted of structural steel and masonry construction with flat roof system. 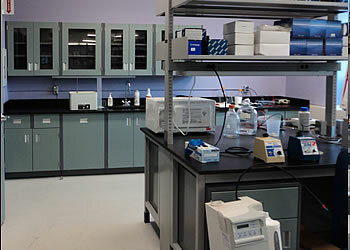 The Laboratory Upgrades consisted of complete demolition of all existing lab space and complete new construction on all 3 levels. Special ventilation systems and experimental equipment preparation rooms and work benches were installed. The Accessible Washroom upgrades involved completed demolition of existing washroom space, re-configuration of fixtures for handicap accessibility, special wall and floor coating system and accessible drinking fountain.